Chandigarh: Former SSP Charanjit Sharma and two others have filed a petition in Punjab and Haryana High Court challenging Justice Ranjit Singh Commission’s report. Besides Charanjit Sharma, SSP Raghbir Singh and former Bajakhana SHO Amarjit Singh have also raised objections against aforesaid report in the High Court. 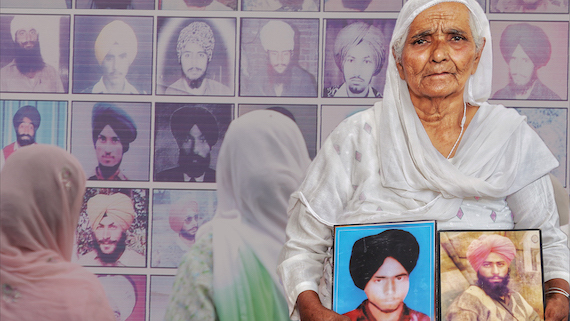 It is notable that while holding an inquiry into Behbal Kalan police firing incident of 14 October 2015, the Justice (Retd.) 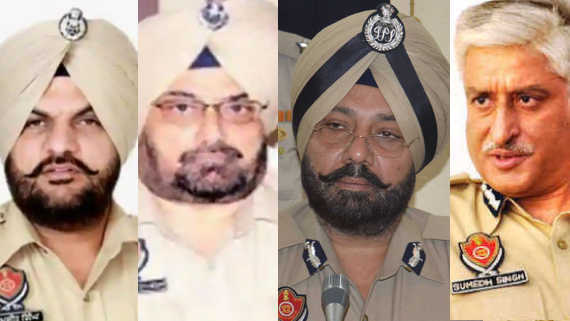 Ranjit Singh found that these cops, besides others, were responsible for opening gunfire on Sikh sangat who were holding a peaceful demonstration seeking arrest of those who had committed beadbi of Guru Granth Sahib at Bargari village. 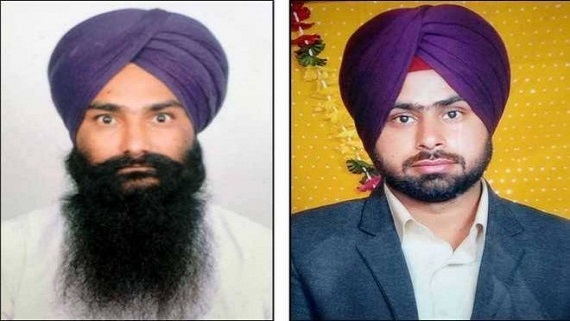 On the recommendations of the commission, the Punjab government had included names of these cops in an FIR registered in relation to the firing incident. It is also pertinent to note here that the commission was appointed by the Punjab government in April 2017 under the provisions of the Commission of Inquiries Act, 1952. The commission found that the police action against Sikh sangat at Kotkapura and Behbal Kalan was unprovoked and unwarranted. SSP Charanjit Sharma and other petitioners have reportedly maintained in his petition that the commission of inquiry cannot act as investigation officer. Petitioners have also alleged that he was not issued notice before recording their statements and they were not given opportunity to defend themselves. 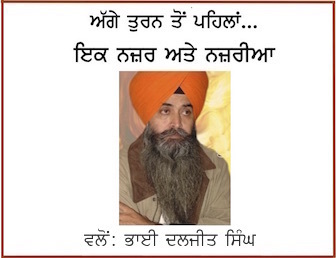 They have also maintained that the neither the Justice Ranjit Singh Commission was in continuity of Justice Zora Singh Commission appointed by the previous SAD (Badal)-BJP government in Punjab nor it was appointed after issuing notification discarding appointment of previous commission. As per information the High Court has installed stay on proceedings against the petitioners and issued a notice to Punjab government for September 20.